Huawei P10 was released shortly after the P9 and it has taken the market by storm. Through it, the company has continued its dominance in the camera market for the last 3 months thanks to the dual-lens camera setup. The camera setup, the design, and the hardware improvements is surely seeing Huawei P10 outstand its rivals in the market. 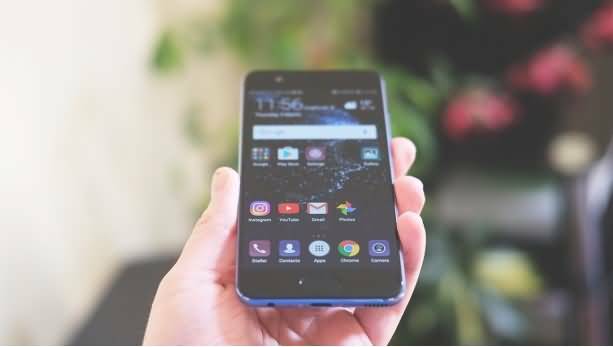 Huawei P10 is the classiest and expensive phone compared to many Huawei models as it goes for approximately $679 in the US but its features make it the one of the best choice for the premium users. The phone is also available in the UK, Australia and many other countries and regions around the world. It looks like the P10 is getting some great reception from many users around but is it worth the hype? Well, in this article we do a complete review of the Huawei P10 and tell you everything you need to know about this 4K video recording phone. Let’s us start with first things first. What are the advantages and disadvantages that come with the Huawei P10? Huawei P10 has a solid design which is a snazzy metal design, which reduces the chances of phone breakdown even when mishandled. It comes with a pretty impressive and powerful processor which boosts its general performance. The phone is not waterproof. Now, let’s delve into the details of this phone and help you make a smart verdict! As a matter of fact, in this section we will elaborate on the features of the P10. After all, we would love to give you a deeper understanding of Huawei P10 4K Smartphone-the design, the performance as well as the software and the UI details. 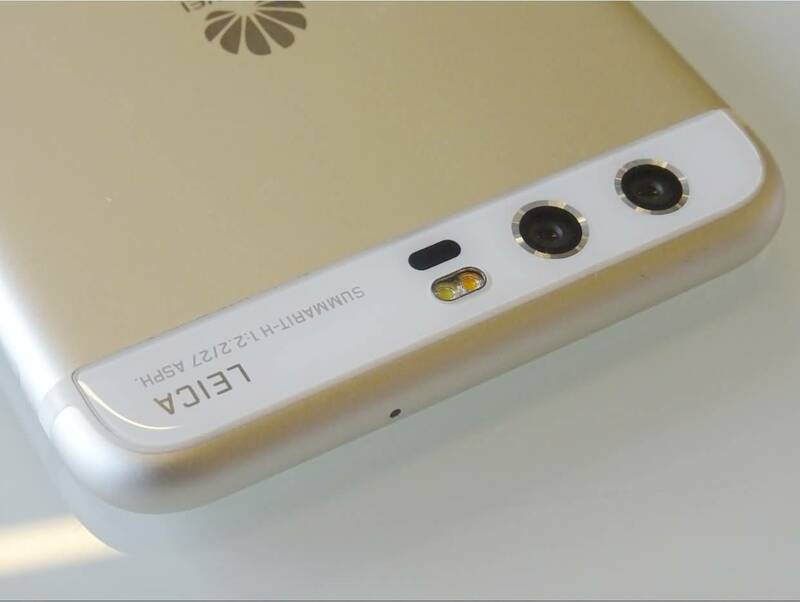 The body design of Huawei P10 looks more like an iPhone than other Huawei phones. The phone has a solid make with a whole body metallic structure. The use of the Gorilla Glass 5 on the front screen gives the phone a reasonable scratch resistance in the event that the phone falls or kept in a bag that has piercing items. The round corners make it the most comfortable phone to use. The power button has been slightly indented to ensure that the volume lovers do not confuse the two buttons when operating the phone. 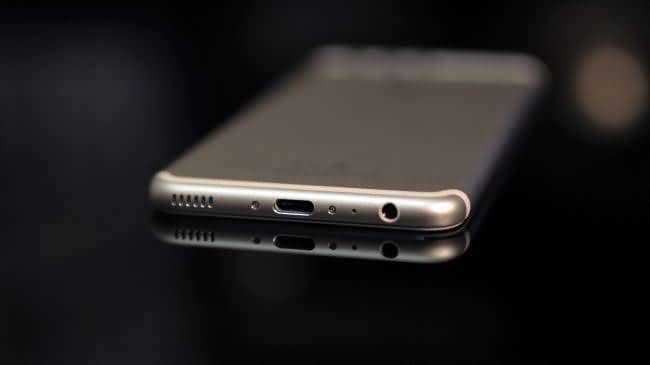 Across the bottom edge of the phone, there is a single speaker port, a USB port and a 3.5mm headphone jack well designed for those guys who love using phones for music. The phone's 7mm thickness and the weight of 142g make it more portable and easy to hold even for the users with the small hands. The MicroSD card slot at the edge gives room for the users to have an expandable memory when need be to complement the 64GB internal memory. 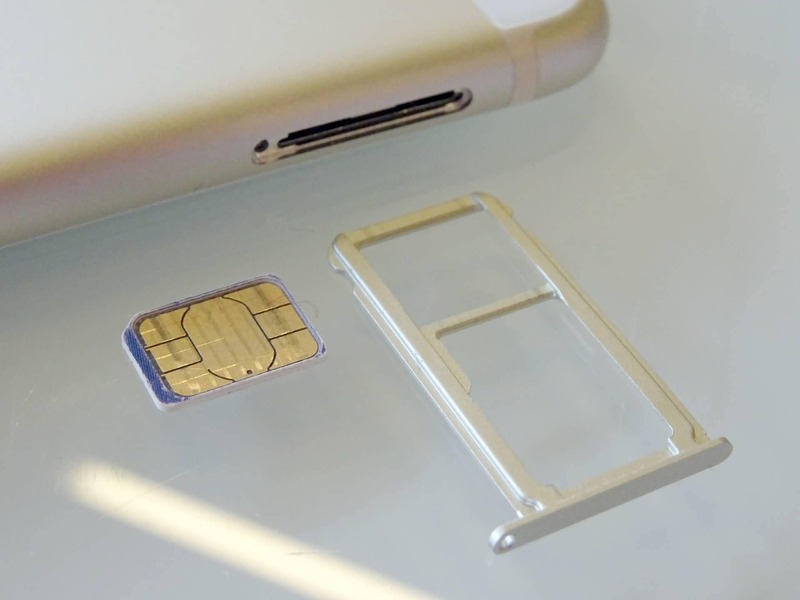 The fingerprint scanner has been placed at the front position, which makes it both appealing and easy-to-use. This is a rare positioning for most of the phones with a fingerprint technology using the index finger perfectly matches the fingerprint position, such as Samsung Galaxy S8. The fingerprint scanner also has additional functions. Huawei P10 comes with a variety of colors giving the users a variety to choose from. Some of the available colors may include the graphite black, dazzling blue, dazzling gold, rose gold, prestige gold, white ceramic, mystic silver and the greenery. The model also has a new finishing with the hyper-diamond cut available on the dazzling blue and gold options. Moreover, it has the acceptable sandblasted finish which makes it classy because of the tiny ridges along the length of the phone. Huawei P10 comes with the 5.1-inch and the 1080p resolution display. This is by far the most realistic kind of display you can get from any kind of the flagship. The P10 has 432ppi making it virtually impossible to identify the individual pixels and icons as the images are super sharp. If you are looking for a higher resolution with bigger screen size, you can buy Huawei P10 Plus. The Huawei P10 has the IPS-NEO panel which allows for more blacks than it is the case when regular IPS screens are used. The model also comes with the improved viewing angles. The whites are also appealing as they are clean and the colors are not overdone. The brightness levels of the phone are also high to a point that you can comfortably use the phone when the brightness is between 30-40%. It is also very easy for the users to access all the corners of the display without having to stretch the fingers. This makes it very easy for the users to use both hands when interacting with the phone's UI. The hardware aspect is perhaps one of the main reason why you shouldn't miss out on Huawei P10. The device is a carrier of the Proprietary Kirin 960 Octo-core processor which comes with four, Cortex 1.8 GHz; A53's aligned next to the 2.4 GHz A73's. The smaller cores are responsible for every day's tasks such as making and receiving calls, sending and receiving messages and other important background processes. The faster cores are mainly put into use when completing intensive functions using the phone. The intensive functions include the shooting of the 4K videos, the playing of the mobile phone games as well as taking photos. The phone has an impressive speed and has the HDR whose main use is to ease the speed of the phone whenever its battery is underpowered. The speed also makes it possible for the users to navigate between different shooting and video modes. Huawei P10 comes with the internal storage space of 64GB (standard version) and allows room for the additional 256 GB SD card. This memory allocation may exert little pressure on the 3200mAh battery so that it is possible to use it as long as 15 hours of the normal functions and the 5hours 15 minutes of the live video streaming with the phone on its full brightness mode. The fast charging options are also available for the Huawei P10 phone. In other words, it will take the users 1 hour and 40 minutes to have the drained battery full charged when using the SuperCharge mains adapter. However, using the USB ports, it may take longer than 4 hours. It is however possible to switch the phone into the power saving mode to prolong the battery usage. This is yet another important consideration that any phone user ought to know. Huawei P10 has a pack of 12 LTE radio antenna. The antennas will ensure virtually the fastest download and upload speed you can get on a mobile phone carrier-of course depending on the country you are living in. The Huawei P10 comes with the Android 7.0 version blended with the Huawei's Emotion UI 5.1. Huawei Emotion UI 5.1 is responsible for boosting user action prediction through machine learning. In fact, the phone can predict some of your actions using machine learning algorithms hence improving the way you interact with the phone. The real beauty is that Huawei has improved the OS with the use of ultra memory which allows the phone to run smoothly given that it recycles the memory faster and handles threading super efficiently. The phone might not have the Google daydream support but has provisions for the audio selfies. You may get an idea about the P10 review from the above video, now let's check it in details about its performance. Huawei has a dual-lens 12+20 megapixels camera, which is co-designed with Leica, allowing for the excellent and sharp stills. When the HDR has been switched on, you are likely to get very impressive photos. This is so especially when taking the pictures in early mornings or evening. The wide range of contrasts makes it possible to take sharp photos without the shadow being displayed. The dual camera setup also allows for the processing of light and contrast information. This helps the users to realize better and less noisy shots. The camera also has the different modes which help you to refocus the shots after you have taken them. With this, you can have a different mode for the same shot. It is also possible to capture the foreground and the background information. The camera also allows for the autofocus where you just need to focus and the shots rearrange themselves. It is also possible for the users to have the shots saved in different document formats. This can be sent to the printers directly especially with the WI-FI turned on. The ultra shot mode also makes it possible to take photos when the screen is off by simply pressing the volume button down. The device also comes with a number of video modes which includes the 4K Ultra HD at 30fps and the 1080p Full HD which comes at 60fps. The battery life is another instance in which Huawei P10 has worked to meet the escalating demands of today’s phone user. This is because the phone features a 3200mAh which is certainly one of the best one can get for an Android phone. With the average user or in the absence of the intensive applications, the battery can serve the users for a whole day and leave it charging when they go to sleep. As stated earlier, the Huawei P10 comes with the quick charging technology which makes it possible to move the battery from dead to 30% in less than 10 minutes. The quick charging technology, however, has been built on the charger and not the phone. Having looked at all the aspects of P10, we can now certainly conclude that it is an awesome phone mainly because of its outstanding processor performance, the powerful camera, the durable and quick charging battery complete with sleek full metallic body. It is clear that the positives of the model far outweigh the few benefits and hence I can recommend the P10 to any potential buyer who wants to experience all the above advantages. Most of the downsides are user based and hence you can have the P10 and avoid the listed cons depending on how you use it. If you do not have a challenge paying for the high price of the P10, then get this model to start taking the crisp stills and video, play games and stream media throughout the day without worrying about the battery.